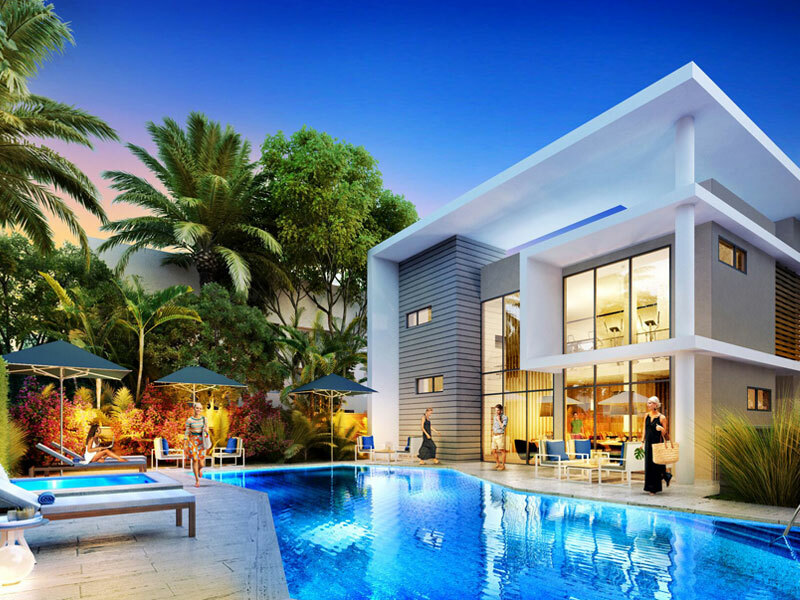 The Company is currently handling sales and marketing for this project which is at the beginning stages of its development and site planning. 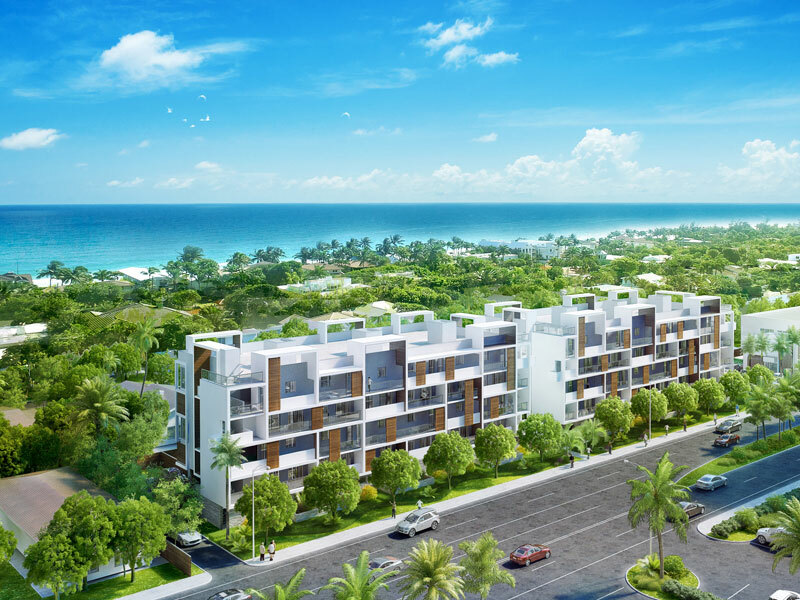 It will be built on a 1.1 acre site along A1A, two blocks from beach access. 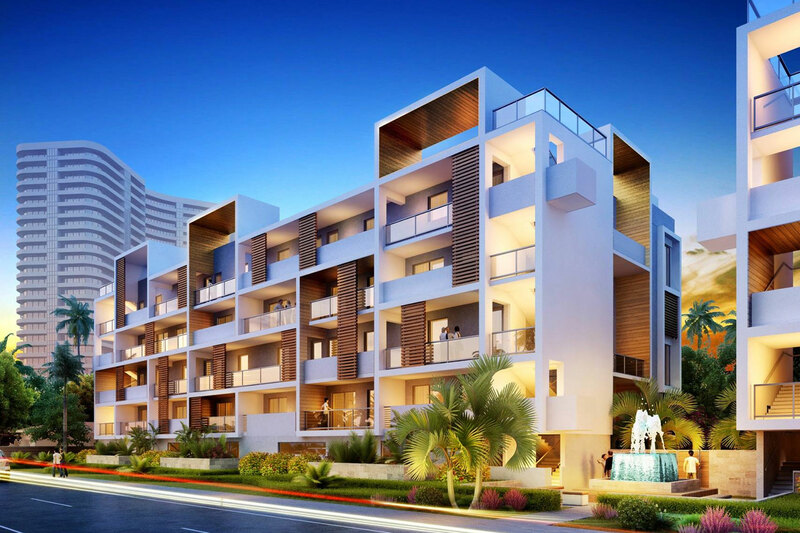 The project will be a 5 story, 24 unit luxury condominium in the upscale neighborhood of Lauderdale Beach, in Fort Lauderdale, Florida.